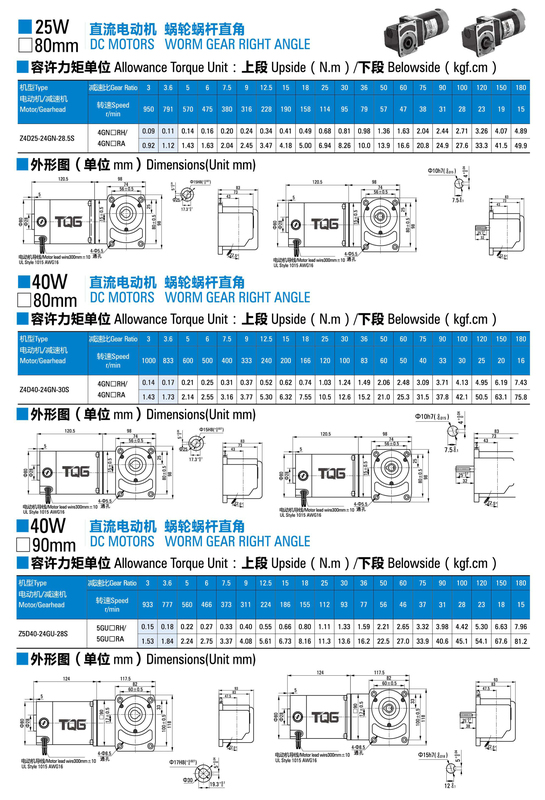 The TQG DC worm gear right angle gear motor has a turbine speed reduction structure, with high power, high torque output, small installation space, self-locking and high cost performance. 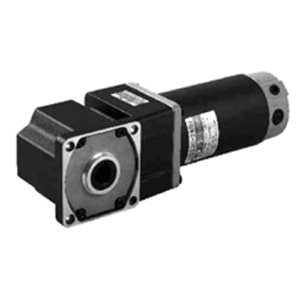 Many applications require large starting torque to adapt to the working environment. DC motors have their own characteristics to reduce the speed to improve the characteristics of high torque, which makes it able to handle the application requirements of large starting torque, and can easily absorb the mutation of the load. The speed of the motor can be adjusted to suit the load. 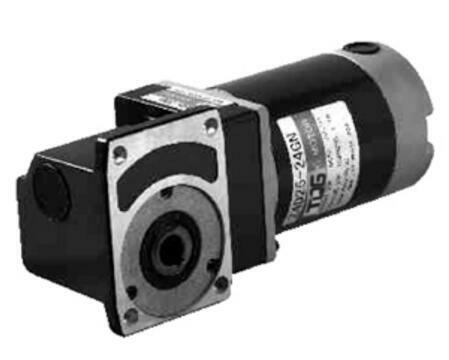 Moreover, DC motors are the ideal solution for miniaturization. Designers often consider DC motors because DC motors are more efficient than other types of motors. The TQG DC worm gear right angle gear motoradopts the thick aluminum alloy shellso that the body of gearbox is stronger and has a longer life. Thegear motorbelongs to the steel tube motor which has small size, high torque and low noise. 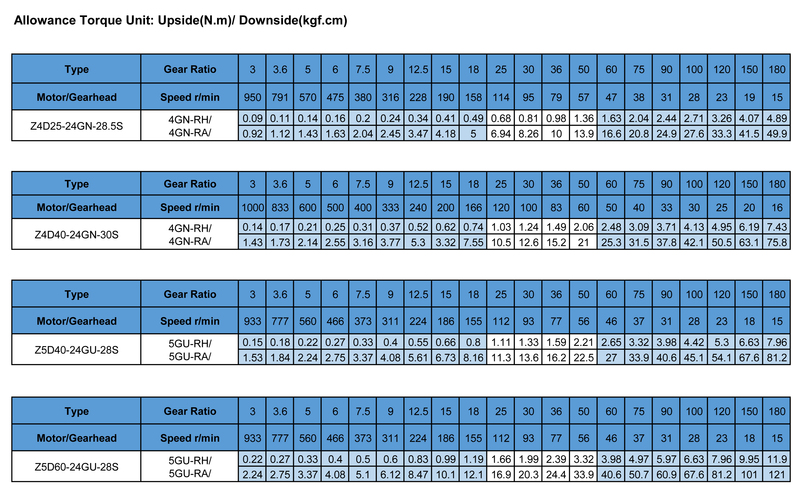 The gearboxhas strong hardness and impact resistancedue to the built-in worm gear. 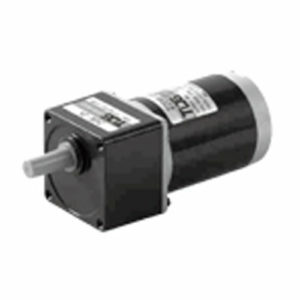 The gear motor adopts built-in gold-containing carbon brush. The service life of gold-containing carbon brushes is longer and more durable than ordinary carbon brushes. It also reduces energy consumption. 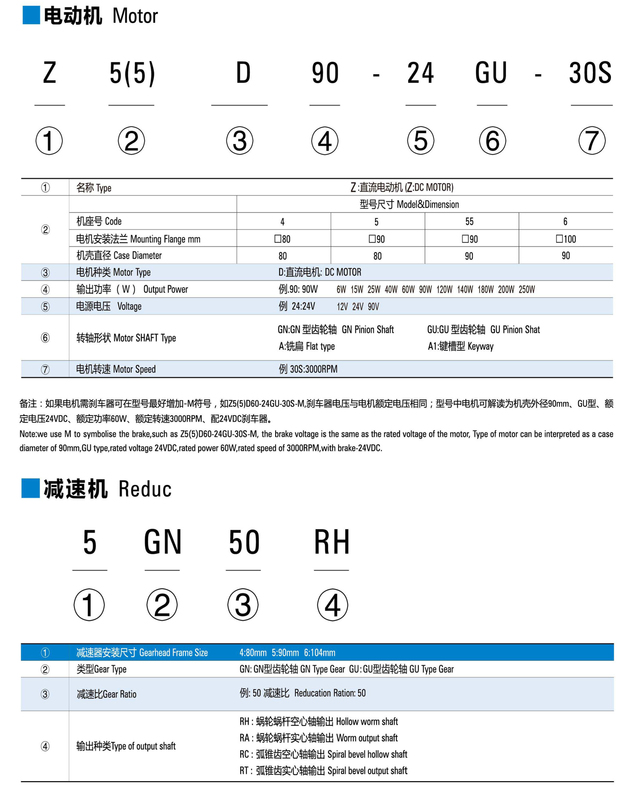 The DC worm gear right angle gearbox of TQG has high efficiencyand long service lifeby using the metal gears. By using the pure copper motorso that the DC worm gear right gear motor has high temperature resistance, stable performance and durability. 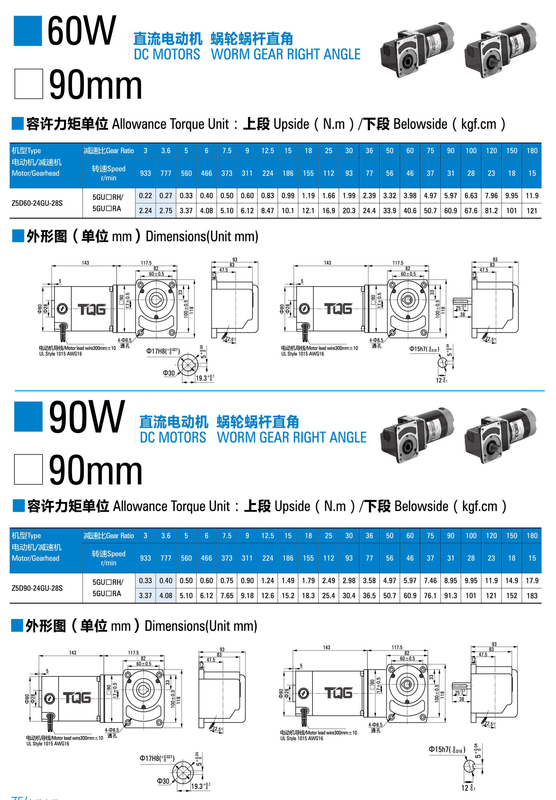 The TQG DC worm gear right angle gear motor is widely used in label machines, remote control curtains, fully automatic voltage regulators, barbecue grills, ovens, washing machines, garbage disposal machines, household appliances, slot machines, bill validators, automatic actuators, coffee makers, towel dispensers, stage lighting, etc.